2013 is numerologically known as the universal world year 6. Astrologically this energy is an archetype of the Greek Goddess Aphrodite or Roman Venus. This represents at its core level emotional bonding or caring. And this may at its deepest quality emerge in some form of a sacrifice, a giving-up of something! 2013 is the Chinese year of the Water Snake, which would suggest a year we could undergo transformation on a very deep emotional level. Coupled with this is the occurrence of Mercury retrograde 2013 cycle in the water elements Pisces, Cancer and Scorpio. And with Neptune in Pisces, Saturn in Scorpio later in the year receiving a trine from Jupiter as it ingress’s into the sign of the Crab in late June early July. 2013 appears to be one which overwhelming suggests a strong Water quintessence. How this quintessence manifests suggests the eclipse periods of May and November 2013 will be a very emotionally transformational point in the coming calendar year. Late February see’s the first of these watery alignments. Venus enters Pisces co-joining Neptune, Sun, Chiron, Mercury and Mars, with an aspecting trine from Saturn and the North Node in Scorpio. 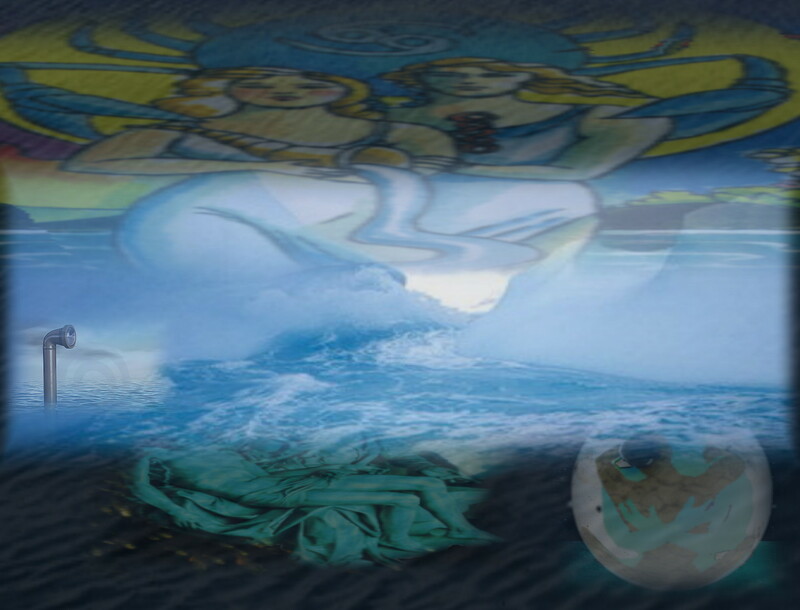 Countries-peoples who have a predominance of the Water elements will possibly undergo the most noticeable change.